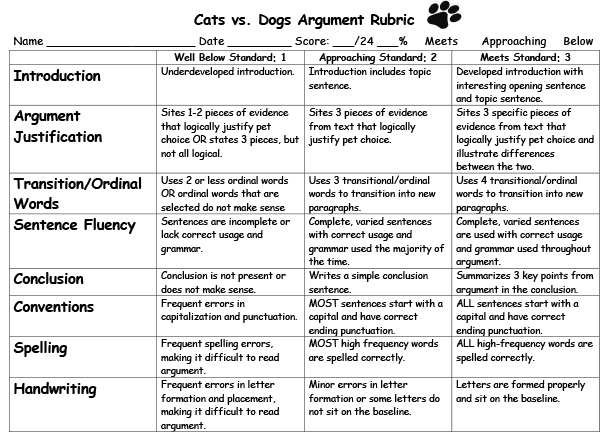 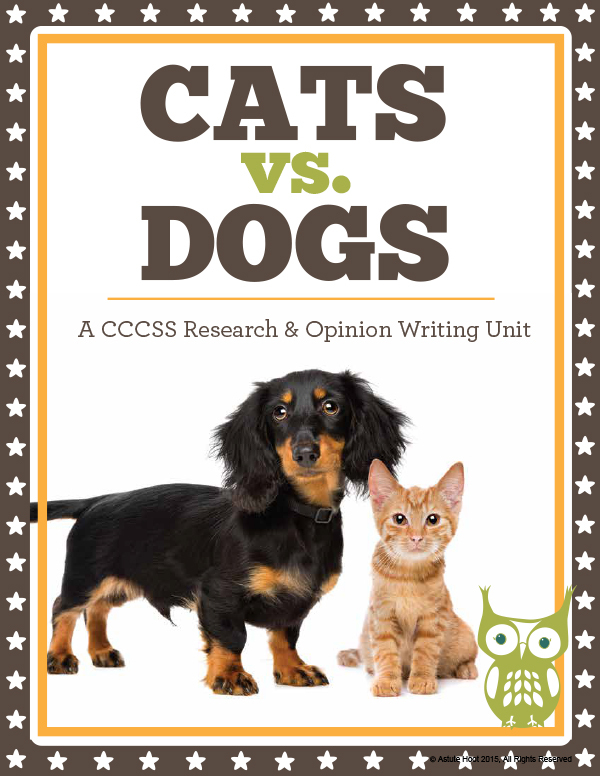 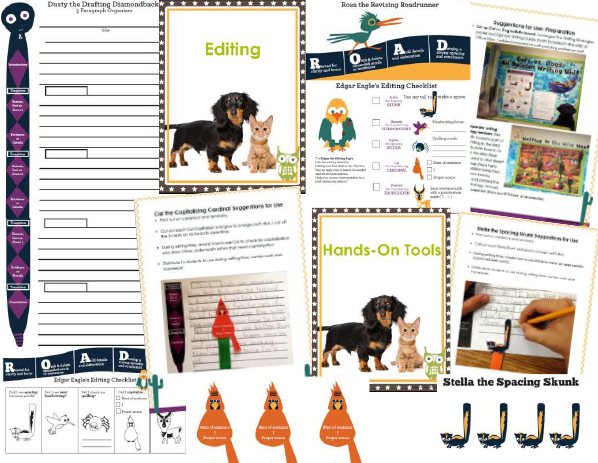 Even your most reluctant writers will enjoy creating an argument for the ideal pet! 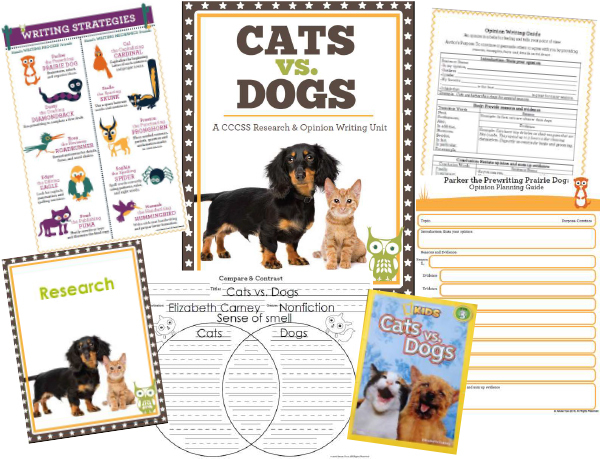 **You will need nonfiction cat and dog books to complete the research. I used “National Geographic Kids: Cats vs. Dogs” by Elizabeth Carney; this book can be purchased at most local bookstores or on Amazon.com. 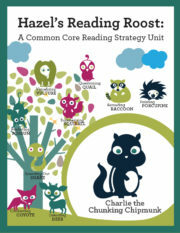 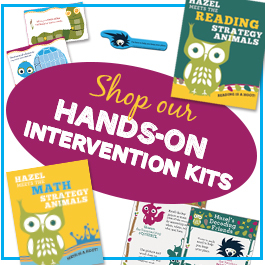 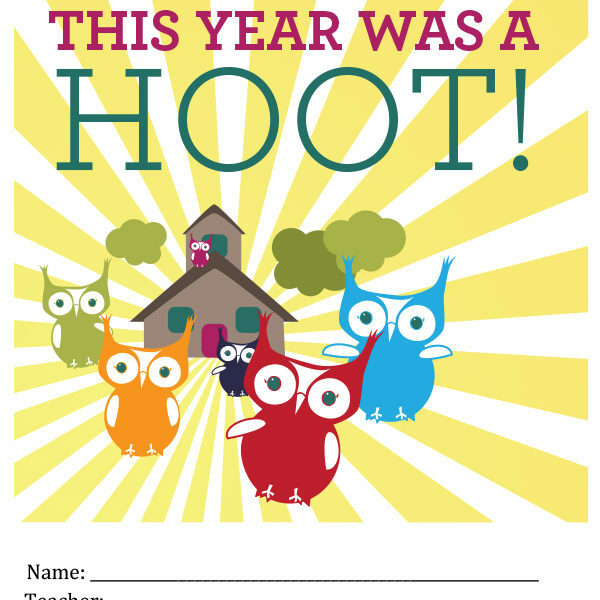 Tagged as 2nd Grade, 3rd grade, astute hoot, common core, lesson plan, Writing.